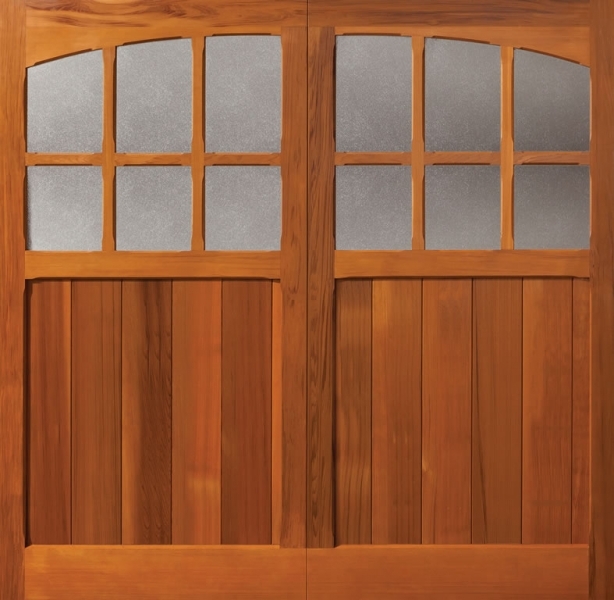 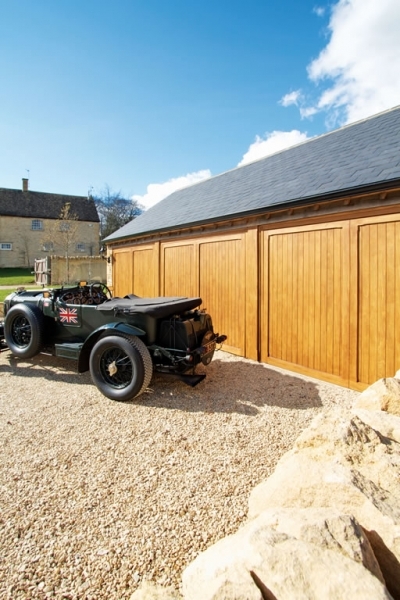 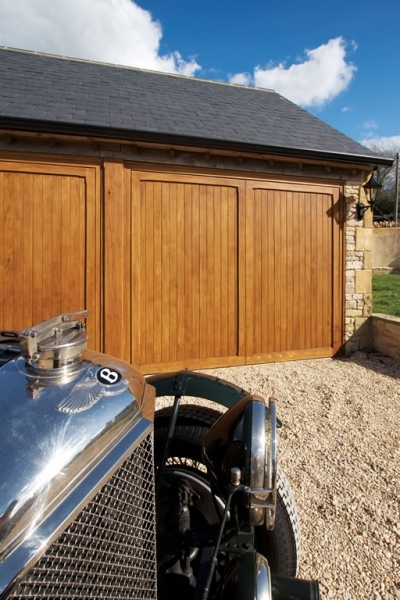 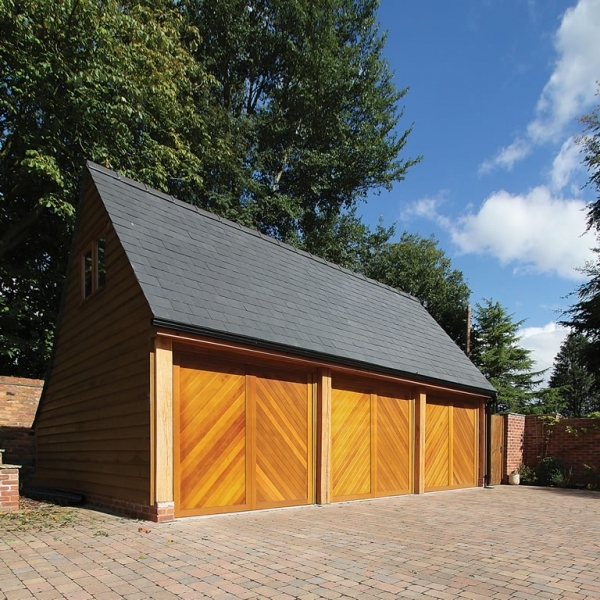 Gliderol Garage Doors has been operating in the UK for over 20 years. 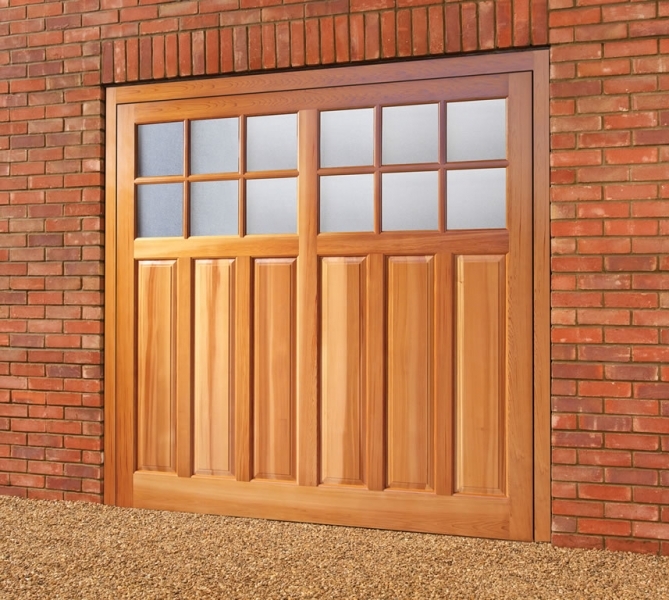 Gliderol Garage Doors manufactures three types of garage door – a continuous steel curtain roller garage door, an insulated roller garage door and a sectional garage door complete with automatic operators for each door type. 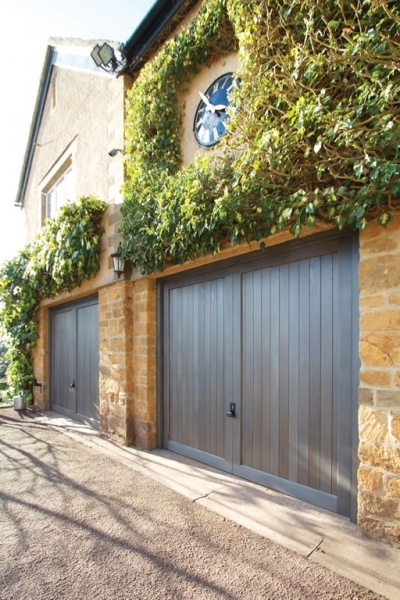 Their products are suited to both residential and commercial applications, ranging from residential home garages, to airport hanger doors, to self-storage facilities. 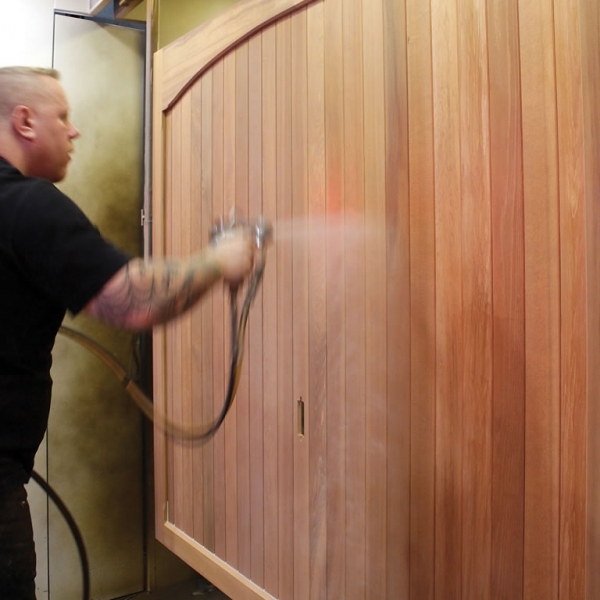 All their operations are fully CE compliant and operate within audited ISO 9001 quality systems. 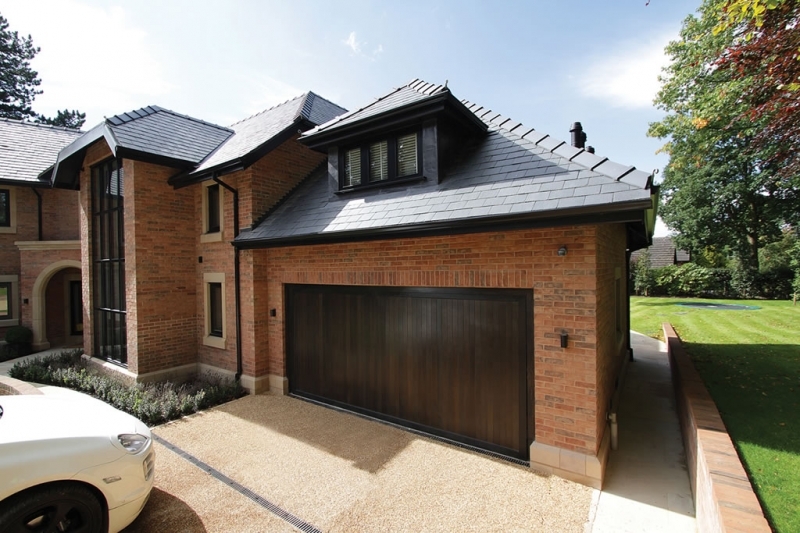 Their products are backed by comprehensive warranties and we are the UK’s market leading Roller Garage Door manufacturer.